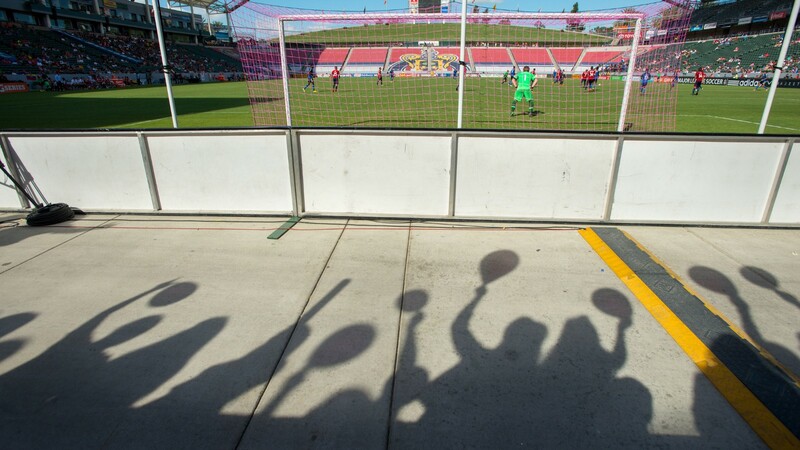 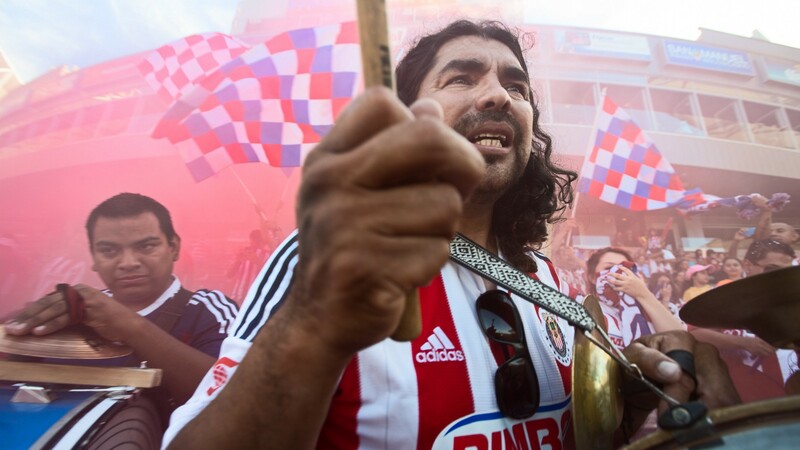 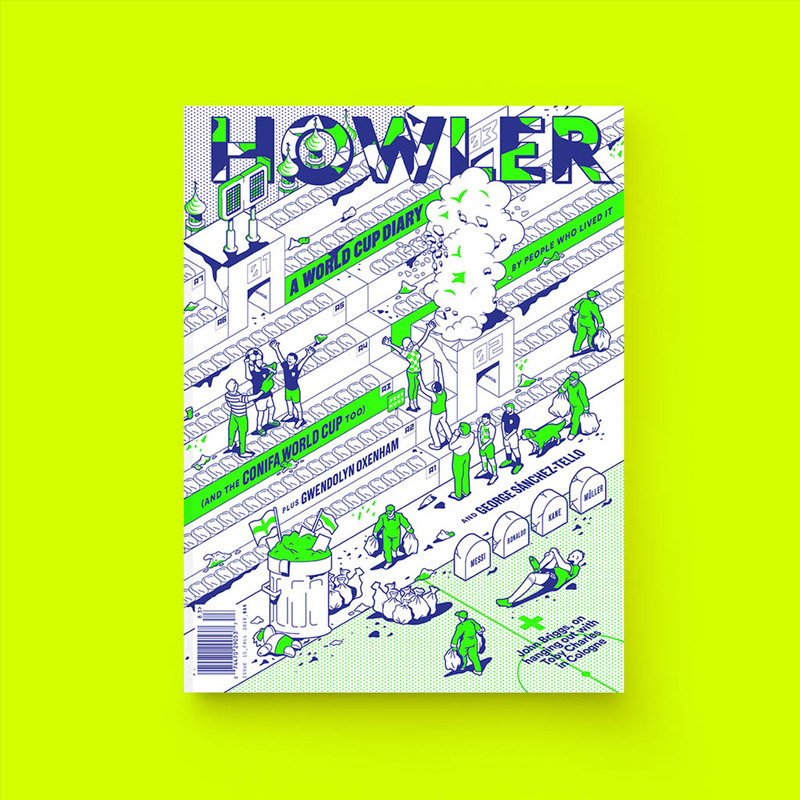 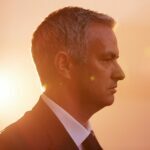 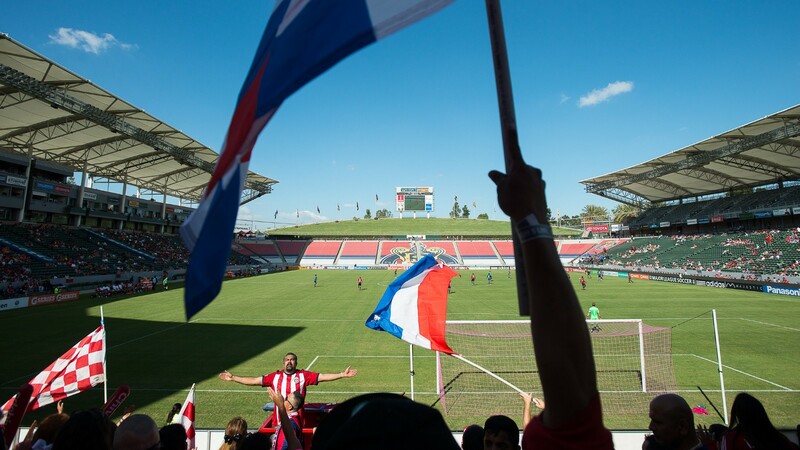 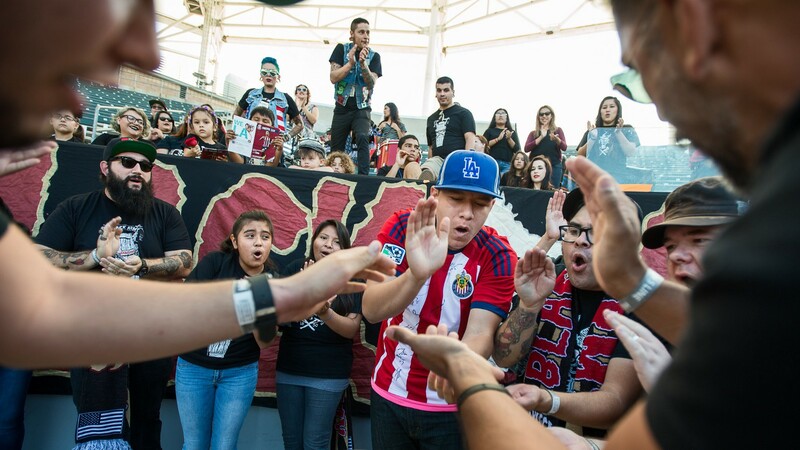 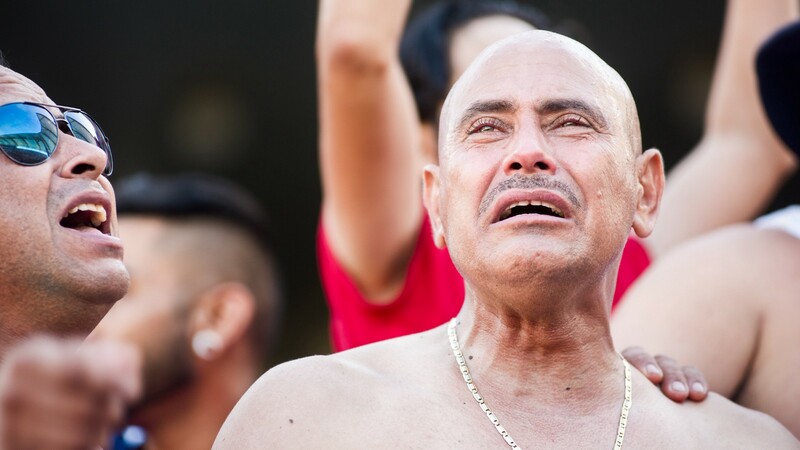 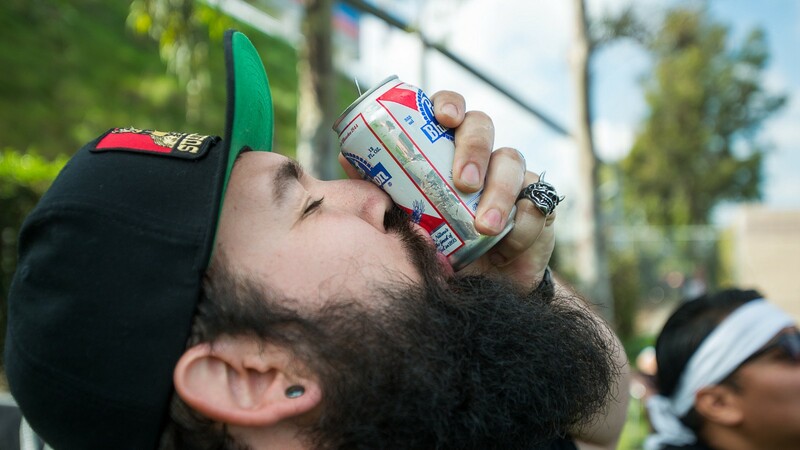 [F]or a feature in Issue 07, Howler commissioned photographer David Zentz to shoot Chivas USA’s final game. 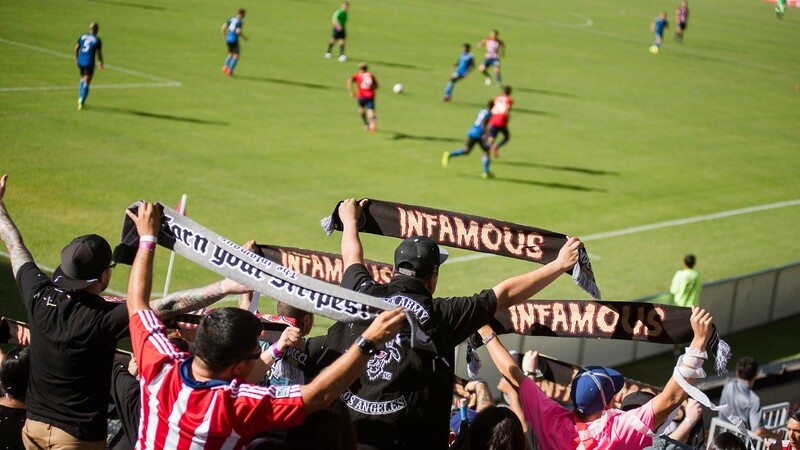 On October 26, the San Jose Earthquakes came to the StubHub Center, and Zentz trained his lens on the two Chivas USA supporters groups, the Union Ultras and Black Army 1850. 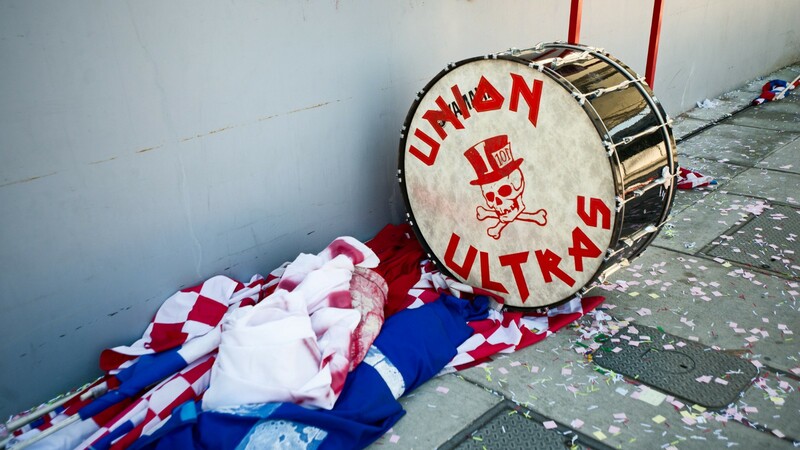 It was an emotional day, and Zentz captured everything from beers to tears to the final beat of the Ultras’ top-hatted skull-and-crossbones drum. 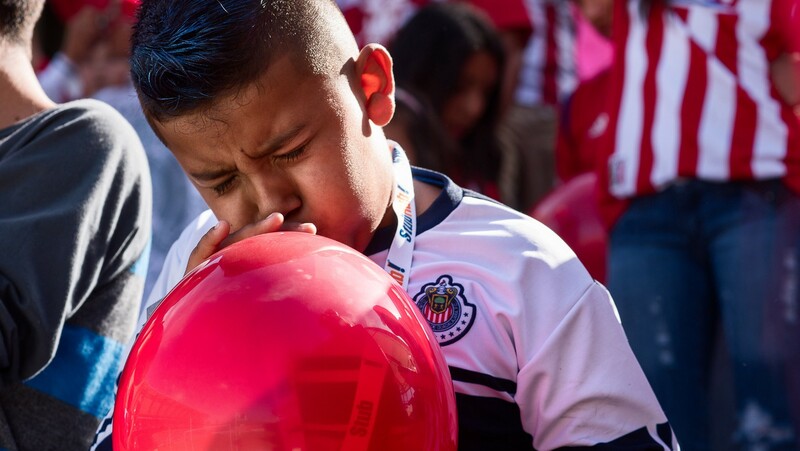 Chivas won its final match 1–0. 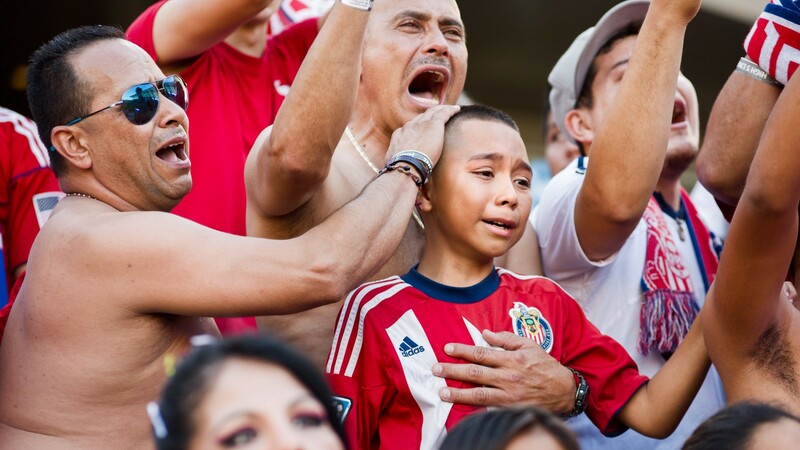 David Zentz is a photographer in Los Angeles. 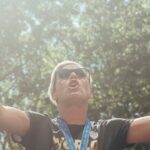 Follow him on Instagram @davidzentz.